The MS Community Shops are Opportunity stores with a difference. 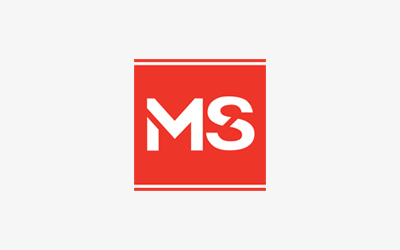 All profits taken from the MS Shops go directly into seeking the cure and providing the care for people with MS. In any of our MS Shops you will find a variety of top quality public donated items.